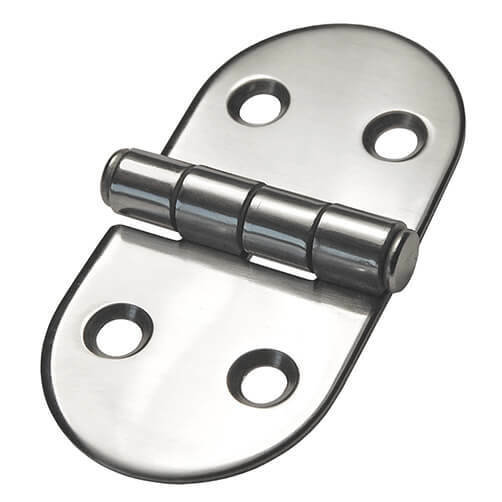 Stylish D shape stainless steel hinge, ideal for home DIY applications. 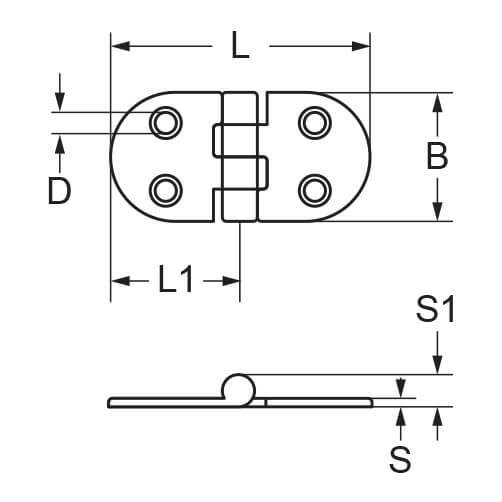 Manufactured from 304 grade stainless steel, making this hinge suitable for interior use. D-Shaped design with four countersunk fixing points. No.8 Countersunk Wood Screws for D Shaped Door Hinge.